HomePOS Technologies BlogAloha Corbin’s Grille Brigham City! Corbin’s has a complete menu with a wide array of options with steaks, sandwiches and pastas. 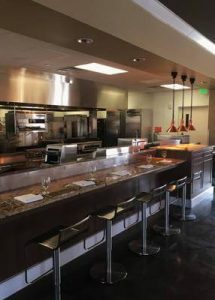 This is a great addition to the dining scene in northern Utah so we look forward to great success for this new restaurant.